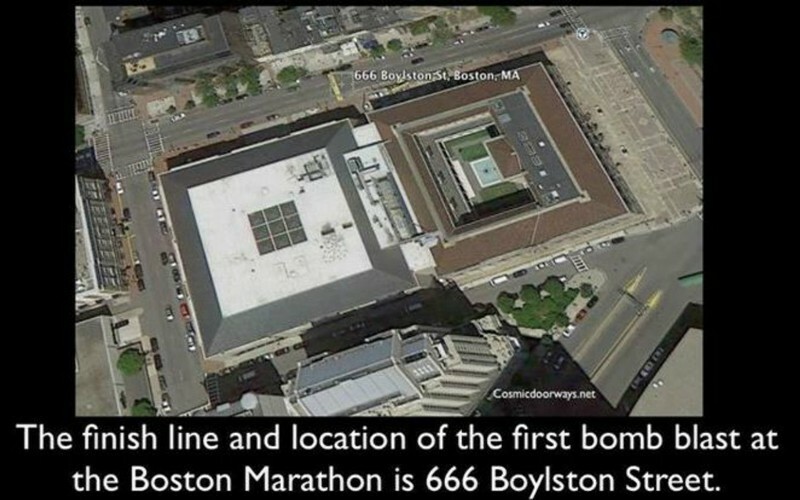 April 15, 2013 Boston Marathon Bombing, Martial Law, & New World Order Training. of September 11, 2001 are this project’s cornerstone. 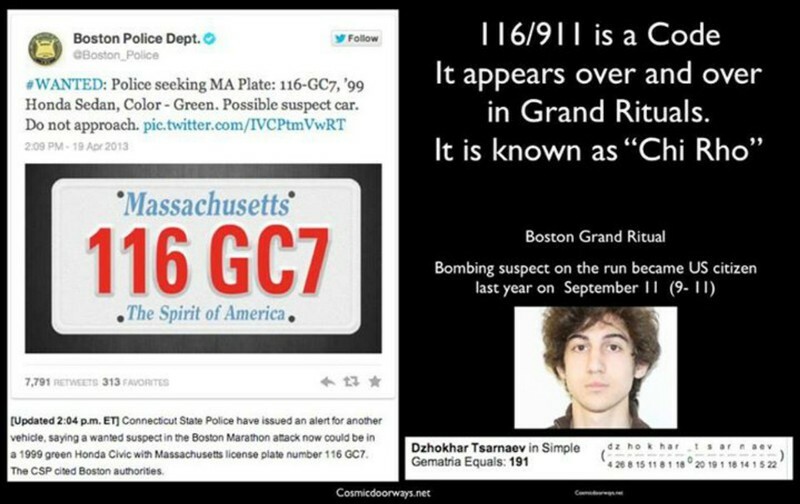 London 7/7, mosque bombings in Iraq and elsewhere and, of course, 9/11. Psychological warfare: Persuade, Change, Influence... that's the motto of the U.S. Army's Psychological Operations Regiment. Bill O'Reilly spins lies about University of Wisconsin Madison adjunct professor Kevin Barrett and condescends to one of Barrett's students. 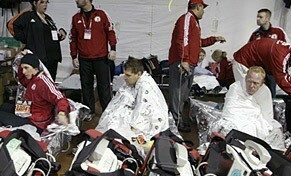 Runners cover themselves with foil blankets as they receive medical attention in the medical tent after running in the Boston Marathon on April 16, 2007. 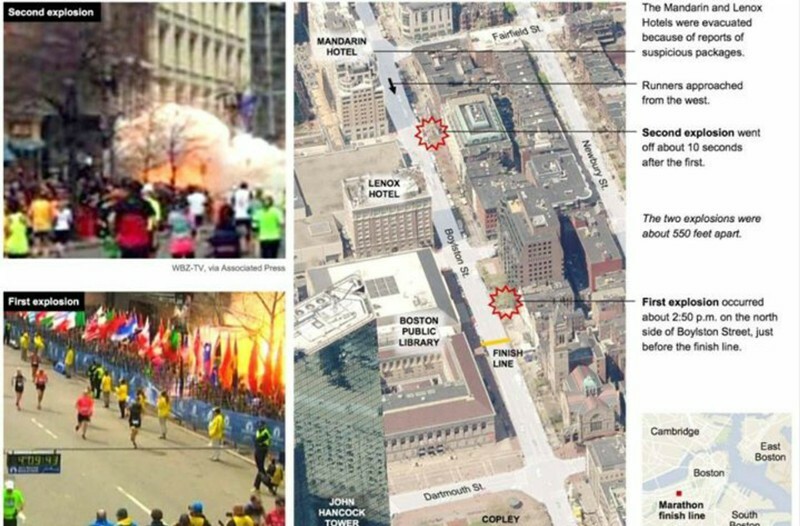 April 21, 2008 "Marathon as Dry-Run Disaster"
TODAY thousands of runners and hundreds of thousands of spectators are unwittingly taking part in a planned disaster. 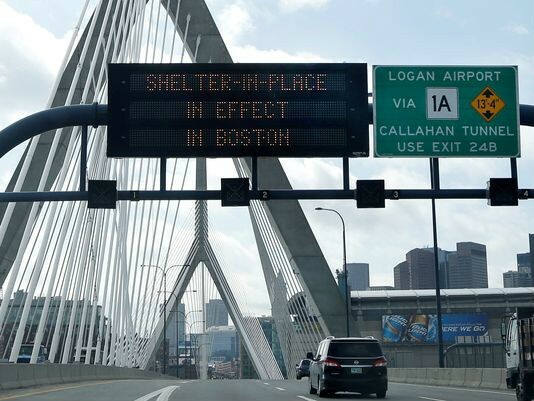 Yet, they are not just safe from harm (except for the variety brought on by running 26.2 miles), they also are participants in an event that will make the citizens of Greater Boston safer in case of a natural catastrophe or terrorist attack. December 2, 2011 US Senate declares the entire USA to be a "Battleground". "A bill passed late last night (93-7 votes) that declares the entire United States of America a battleground. What this means is that the U.S. Military can now operate with impunity, and grant the U.S. Military the unchecked power to arrest, detain, interrogate, and even assassinate United States citizens with impunity. "Boston EMS is deploying a new, off-the-shelf, lightweight mobile device to enhance their existing ePCR platform in time at the Boston Marathon on April 15. The application, from SafetyPAD, gives EMS personnel the ability to record patient information quickly. It can be carried into crowds and used to assess patients upon arrival, document in real-time, transmit data to transport units before they arrive, and other features. Boston EMS will utilize the new Android-based program for bike and gator teams along race route. For more, visit: www.safetypad.com." 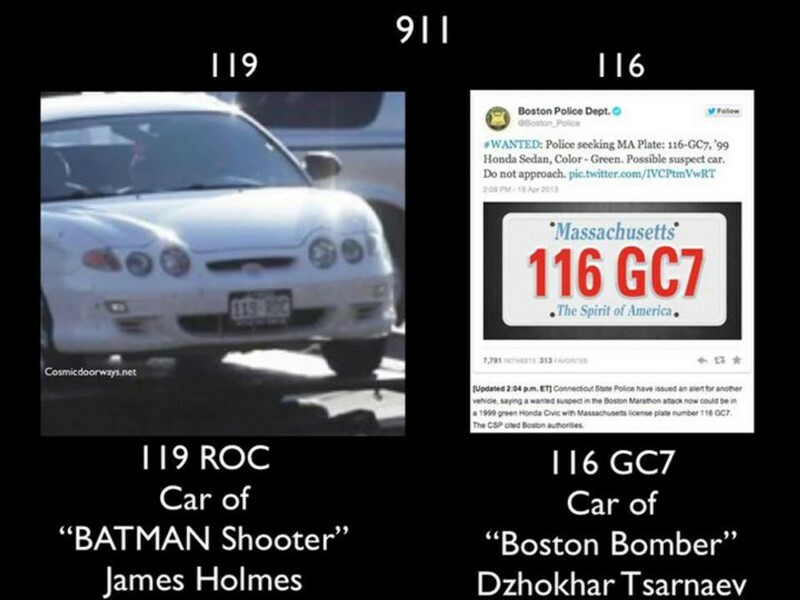 Boston Marathon inside job "CRISIS ACTORS", a brief overview. 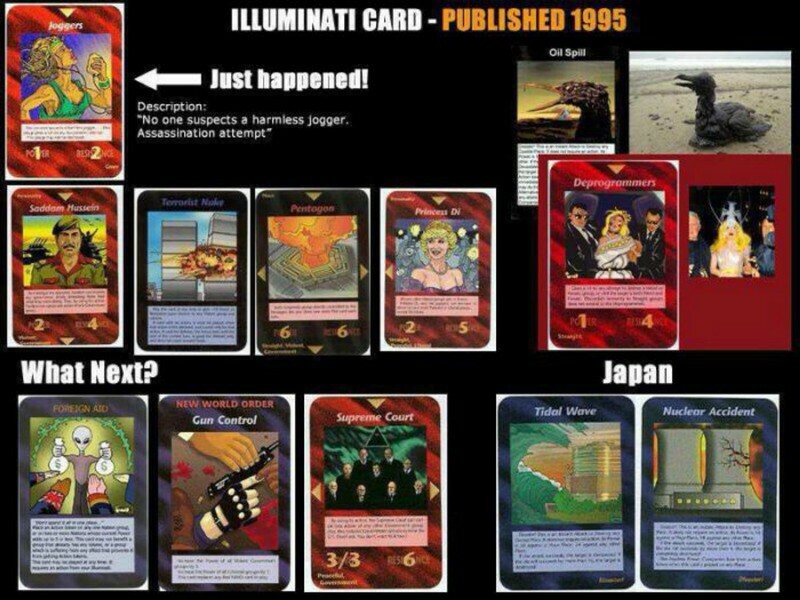 "Illuminati is a standalone card game made by Steve Jackson Games (SJG), inspired by The Illuminatus! Trilogy by Robert Anton Wilson and Robert Shea. The game has ominous secret societies competing with each other to control the world through sinister means, including legal, illegal, and even mystical." The Illuminati Card Game has a "joggers" card. 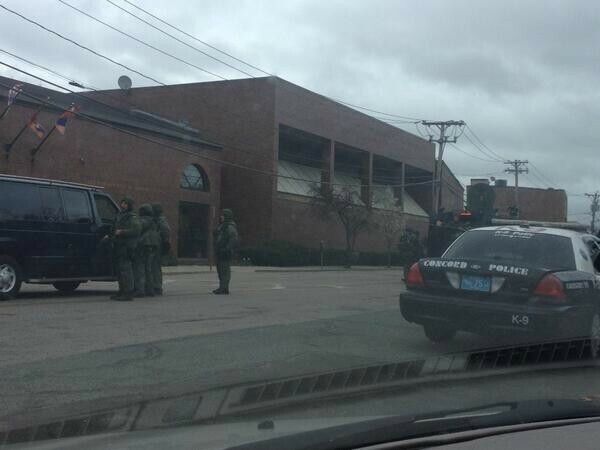 "Perhaps The Boston Bombings May Never Have Occurred?" What is the significance of April 15th? What other major events have happened historically on this date? Operation Teapot was the fifth series of nuclear weapons tests conducted at the Nevada Test Site (NTS), consisting of 14 nuclear detonations and one non-nuclear test. The Teapot Series lasted from 18 February 1955 to 15 May 1955, and involved an estimated 11,000 DOD personnel participating in observer programs, tactical maneuvers, and military effects and scientific studies. The Hillsborough disaster occurred on 15 April 1989 at the Hillsborough Stadium in Sheffield, England. During the FA Cup semi-final match between Liverpool and Nottingham Forest football clubs, a human crush resulted in the deaths of 96 people and injuries to 766 others. The incident has since been blamed primarily on the police for letting too many people enter the stadium, and remains the worst stadium-related disaster in British history, and one of the world's worst football disasters. Hillsborough disaster 1989 - rare match footage - RTE TV Live coverage. April 15, 1997: Incidents during the Hajj: There have been many serious incidents during the Hajj (the Muslim pilgrimage to the city of Mecca) that have caused the loss of hundreds of lives. 343 pilgrims were killed and 1,500 injured in a tent fire in MINA on 8 zillhijja between 10 am to 12 pm. 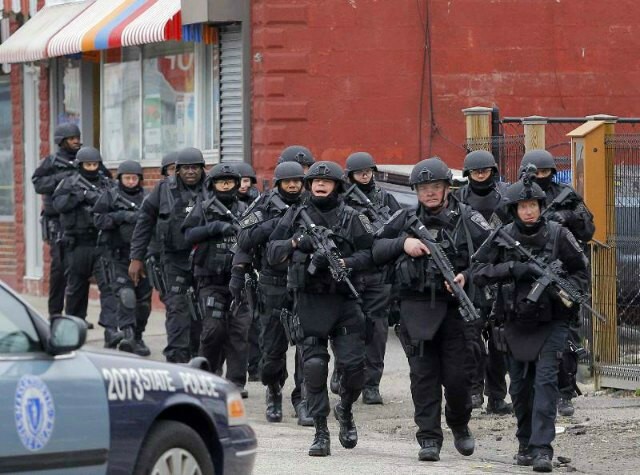 There is a definite relation between mass violence in America and Western culture. Examining evidence of correlation, potential direct causes are explored. 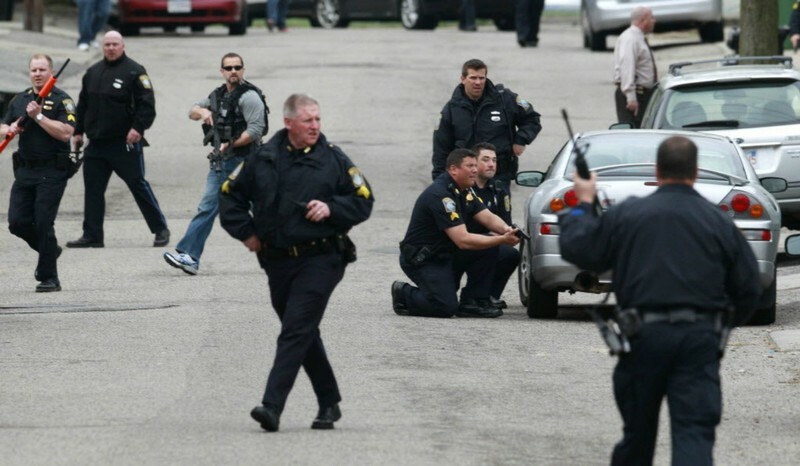 Connecticut State Police Lt. Paul Vance lied to all of us about the Sandy Hook elementary school "shooting" that was a complete hoax. The video below tells us that the FBI did not report any deaths at Sandy Hook because making such a report would be a crime, but lying to the public on TV news is not a crime. The police can lie to you but it's a crime for you to lie to the police. 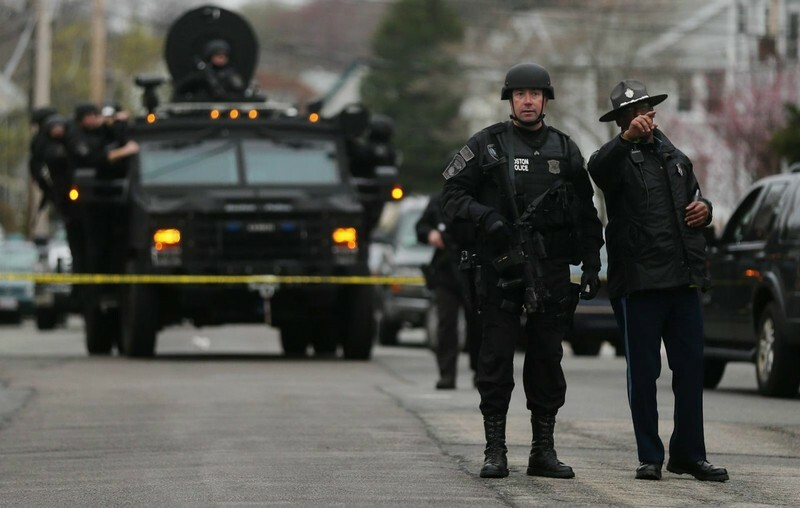 FBI report does not show any murders that occurred in Newtown, Connecticut, in 2012, despite reports that numerous schoolchildren and faculty members were reported as slaughtered during a shooting rampage in December of that year. 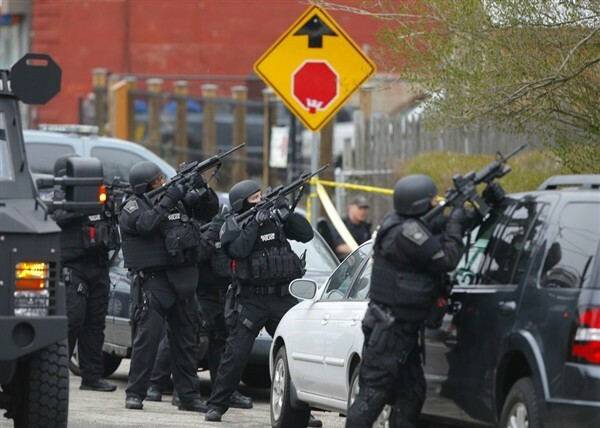 April 27, 2015 Boston SWAT team describes throat wound as a knife cut.